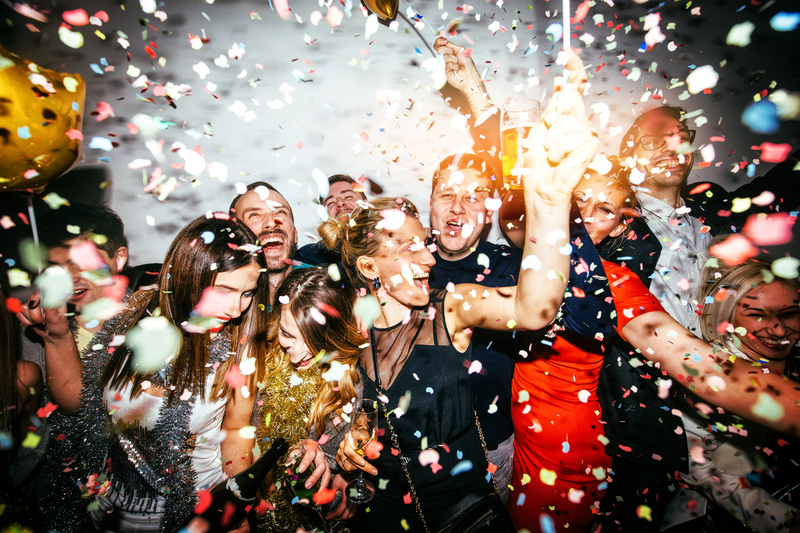 Most of us use our beloved phones to capture the memories of bidding 2016 goodbye and ringing in 2017. But once the party is over, how do you share those photos? You know, so someone other than just you can relive the memories. It’s easy if you’re sharing a couple of photos, but if you’re like us, you took way more than a couple of photos. Asurion Soluto ™ tech experts hear this question often, so they’ve created a list that will make photo storage and sharing a snap. 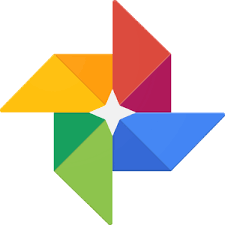 Google Photos – Google recently released its photos component that allows you to store an unlimited number of photos. Upload photos from your phone or computer to Google Photos and you’ll never have to worry about losing them again. 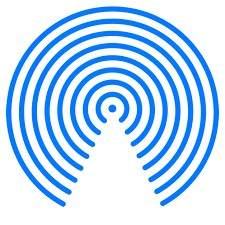 Air Drop – Air Drop allows iOS users to share photos, videos, and other files through a simple feature on your devices. On your iPhone or iPad, pull up the task manager from the bottom of the screen, and Air Drop is the button below and to the right of the brightness bar. Tap the button to turn it on, select your sharing preferences and commence the photo exchange! 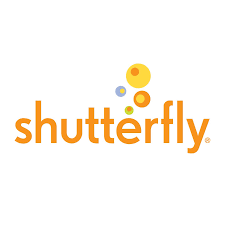 Shutterfly – Shutterfly is the ultimate photo sharing website. With printing options like stationery, calendars, and canvas prints, Shutterfly turns your photos into wonderful gifts and keepsakes. If you’d rather keep it simple, Shutterfly has a photo database that will store an unlimited number of your favorite photos. 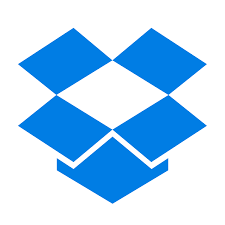 Dropbox – Dropbox is a photo storage and sharing website that offers a free, basic plan with 2GB of space for photo storage. All you need is the email address of the person you want to share with, and a link to the photo(s) will be sent to the recipient. 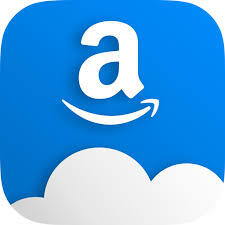 Amazon Drive – If you are an Amazon Prime member, you have free access to Prime Photos – a feature that allows unlimited photo storage, 5GB of storage for videos and other files, and the ability to share your content with up to five people. Need some extra help sharing photos of your champagne toast? If you are enrolled in your phone carrier’s protection and support program, you may already have unlimited access our tech experts who can help you learn, grow and do more with your technology.